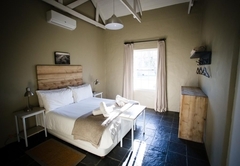 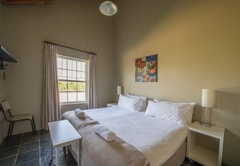 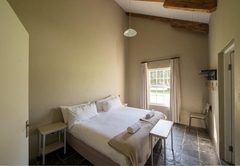 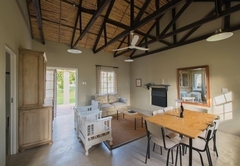 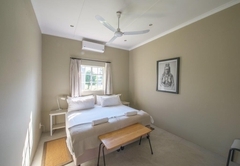 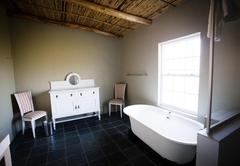 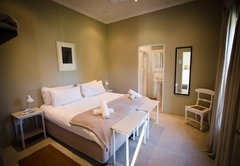 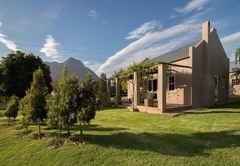 Saronsberg Vineyard Cottages is a highly recommended property providing self catering in Tulbagh for tourists visiting the Cape Winelands region. 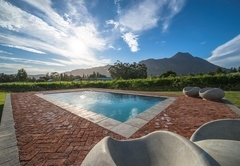 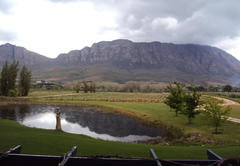 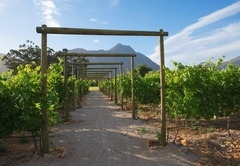 Saronsberg Vineyard Cottages are situated just outside the historic town of Tulbagh on the slopes of the Saronsberg Mountains just 120km from Cape Town. 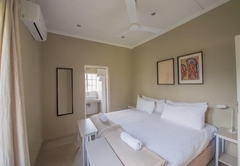 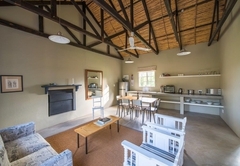 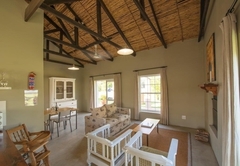 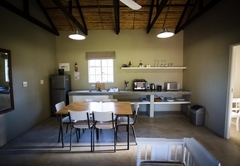 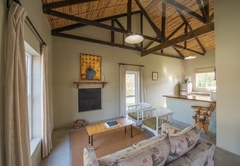 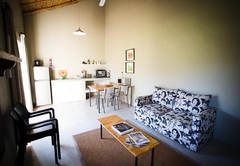 Newly renovated, cosy and well-equipped one or two bedroom self catering cottages, most with en-suite bathroom, spacious open plan kitchen, lounge and dining area with a high, arched ceiling invite to relax and unwind with friends and family. 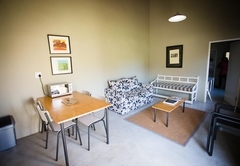 All units are fully equipped and have their own built in fireplace / BBQ that makes both winter and summer the ideal place to enjoy the breathtaking views of our stunning valley over a glass of award winning Saronsberg wine. 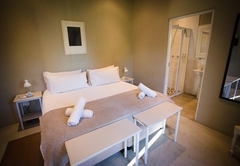 We provide all linen and towels as well as complimentary amenities. 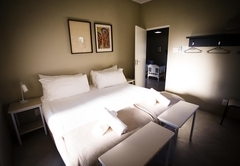 Most beds can be changed from King-size to single beds to best suit your individual needs. 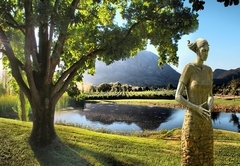 Get into the swing of things with a visit to the state-of-the-art tasting room, a contemporary venue that takes swirling-and-swigging to a new level. 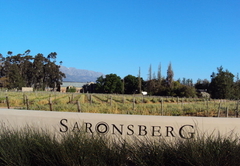 Follow this with Saronberg's Cellar to view a collection of South African art. 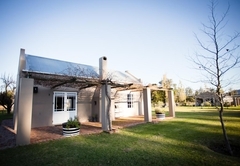 Grab a copy of the local bird list and head to the dam; explore the farm roads by foot or bike; try your luck at bass fishing; venture beyond the estate gate and explore the Witzenberg valley, its wine estates, horse riding, restaurants and various trails. 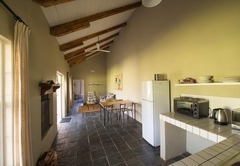 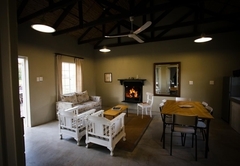 Response timeSaronsberg Vineyard Cottages typically responds to requests in 5-10 minutes.